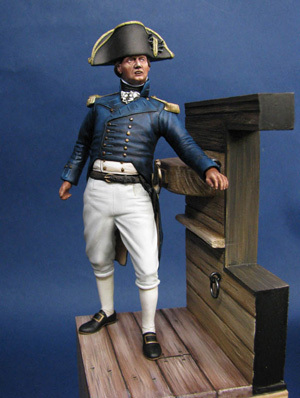 This kit is designed to go with our other Naval models particularly the Nelson and Secker kit, it also makes up into a superb stand alone model that will complement any collection. Deck and gun port are also included in the kit. Model painted by Adrian Hopwood.